Foma Photo Emulsion will allow you to create unique work on a variety of materials. With the majority of developers, Foma Photo Emulsion will give you a neutral to mildly warm image tone. 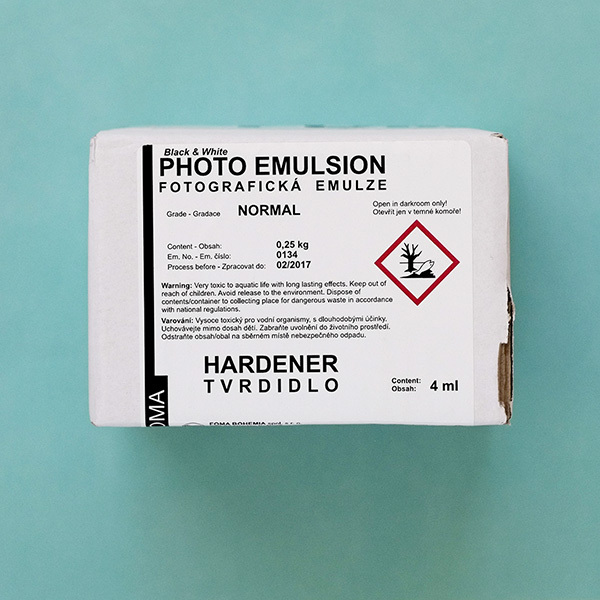 The emulsion can be spread on the most different bases, as e. g. wood, textile, glass, china, ceramics, metals, leather, stone, concrete, plaster etc. 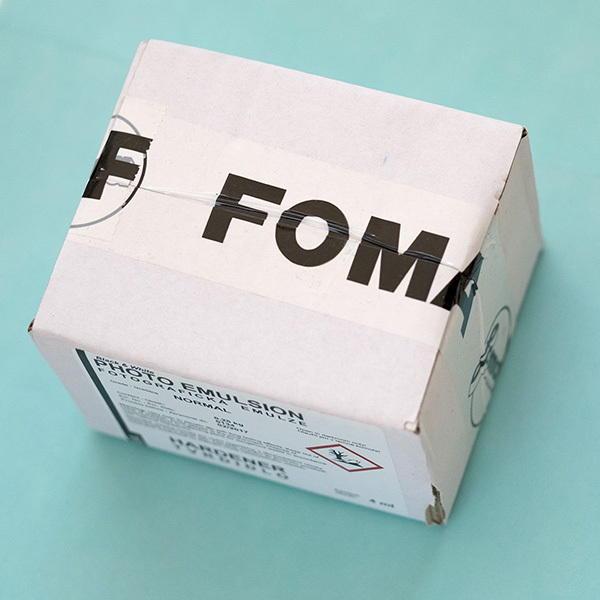 Foma Photo Emulsion 250g will allow you to create unique work on a variety of materials. Foma Photo Emulsion has a medium level of contrast. As well as an extremely high covering power. You will get a wide scale of halftones in your images. An advantage of this high-speed emulsion is short exposure times.